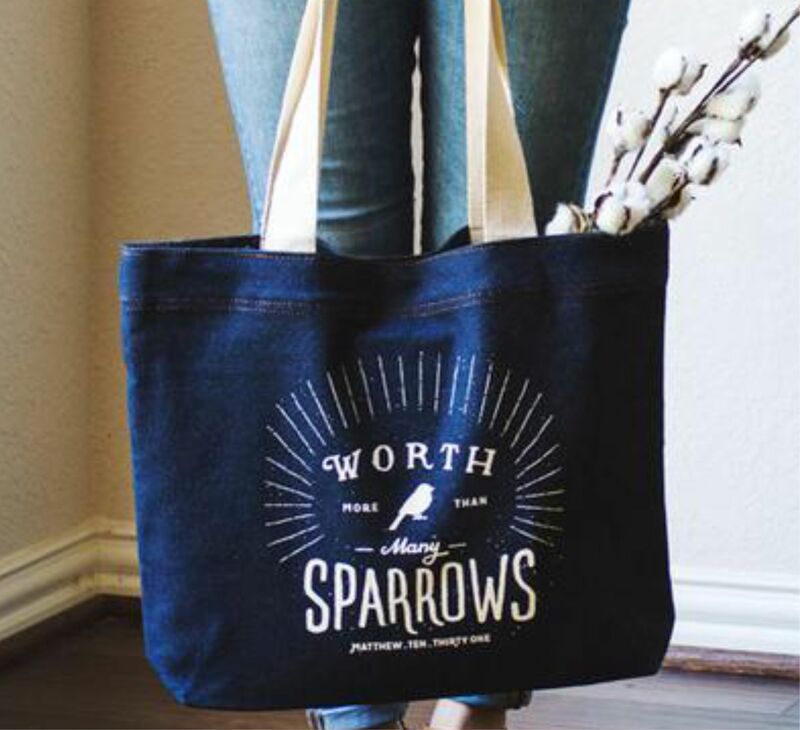 Unlike plastic bags that are often transparent and decorated with a store logo, denim bags are available in a variety of colors, shapes and sizes that can match your personal style. 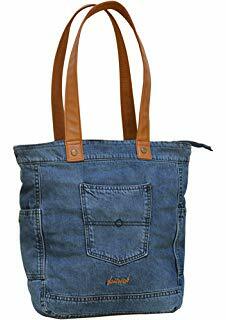 Denim bags need not be used only for shopping; they make an attractive tote for carrying a variety of everyday items. 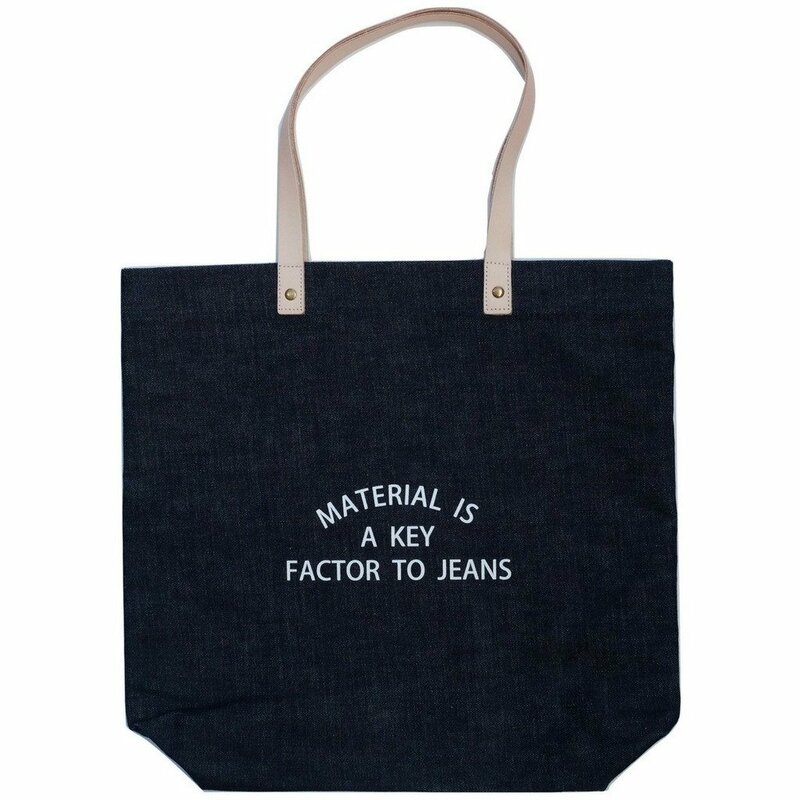 Designer Amanasia denim bags are available in more than 50+ of colors, shapes and sizes that can easily match with your personal style. 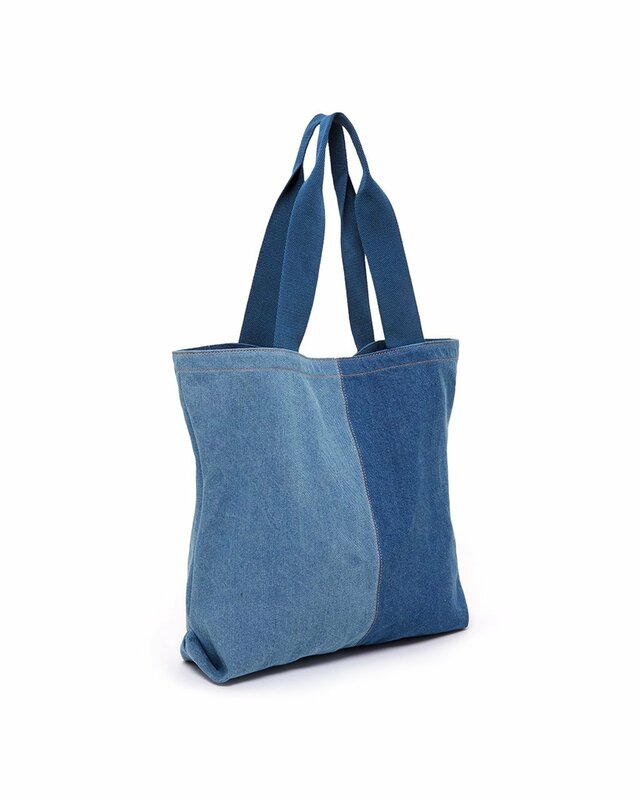 Amanasia denim bags also offer the opportunity to make a style statement about green living through advertisement of green retailers or organizations. 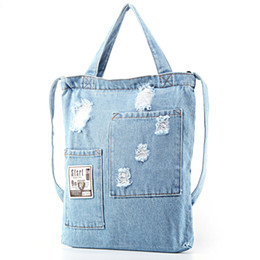 The arrival of denim bags is a standout amongst the trendiest of bags in terms of design and functionality. It not until I stepped into one of the premier colleges of my city that I came to know how the cotton denim bags have made a prominent place in the closet of the gen X. At the onset of a New Year, its kind of my personal fashion norm to add something new and unique to my collection of accessories. Thanks to Amanasia for their mottled assemblage of cotton denim bags that will literally make it difficult for you to take your pick. 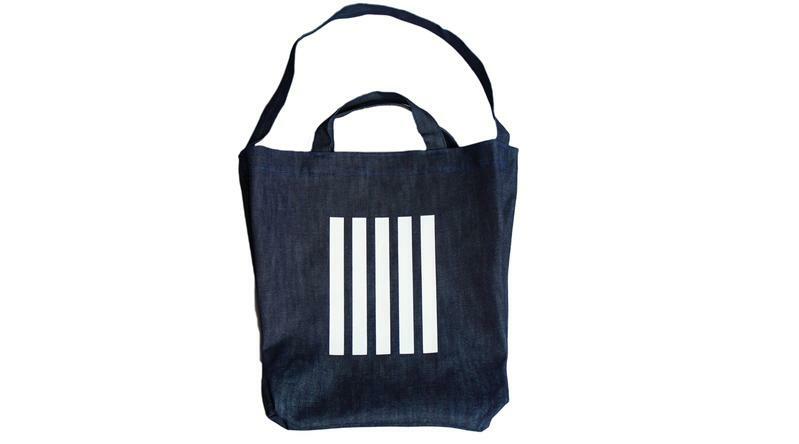 Amanasia denim bags come in high quality weaving in an array of colours and the first day I went to my college with my denim tote bag, there was a deluge of kudos from each one of my circle. And trust me its holding capacity was just beyond my wildest of thoughts. I kept stacking it with my all my books and exercise books and even my laptop and even then there was ample space to fill it with my water bottle and lunch box. That keeps both my hands free to hang out with friends. 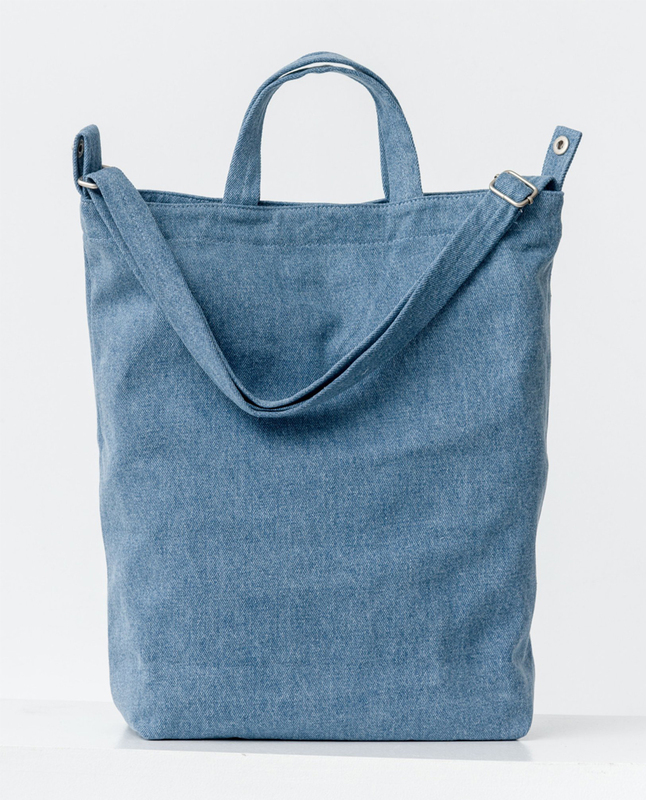 The latest version of Denim bags by Amanasia is denim duffle bags. 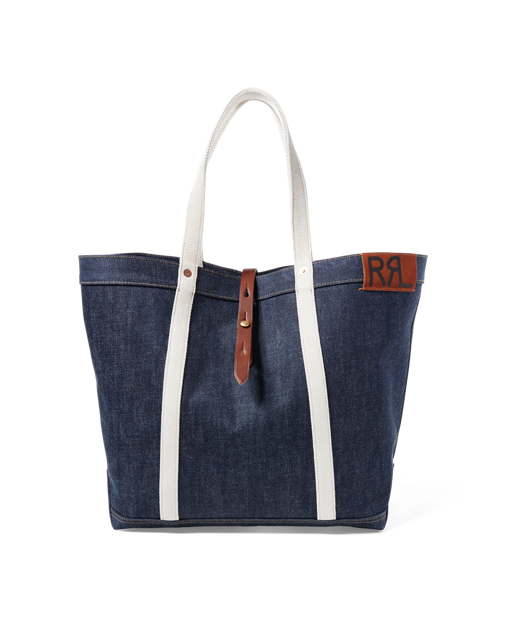 Being a diehard nomad I think it will be a bold decision to embark on my next trip with Amanasia denim duffle bags. 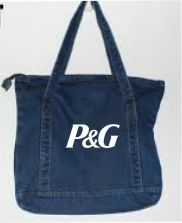 To be honest , at first I had an inhibition in choosing denim Tote bag for going to college. But the feedback from my friends took me almost to cloud nine. Some of them have also become fans of Amanasia Denim bags and now it has become a competition among friends to buy the latest designer Amanasia Denim bags and flaunt among the circle. Be it for a reunion or a fest, the bags give you the carefree intellectual look you have always wished to wear. Amanasia is re-propelling and reliably revamping the cotton denim bags in new look and with more edgy patterns for Spring 2019. You heard that right, Amanasia denim bags are back with a bang! And before it hit the retail shops I have already made my list of picks. 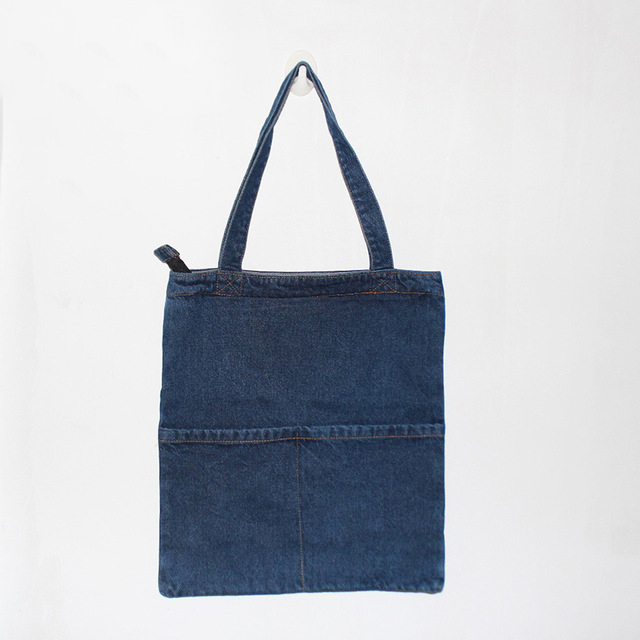 The denim bags by Amanasia is my best pick in the last few years of my collection of bags. The company is persistently rehearsing more to meet our prerequisites and give us something more than our requirement. 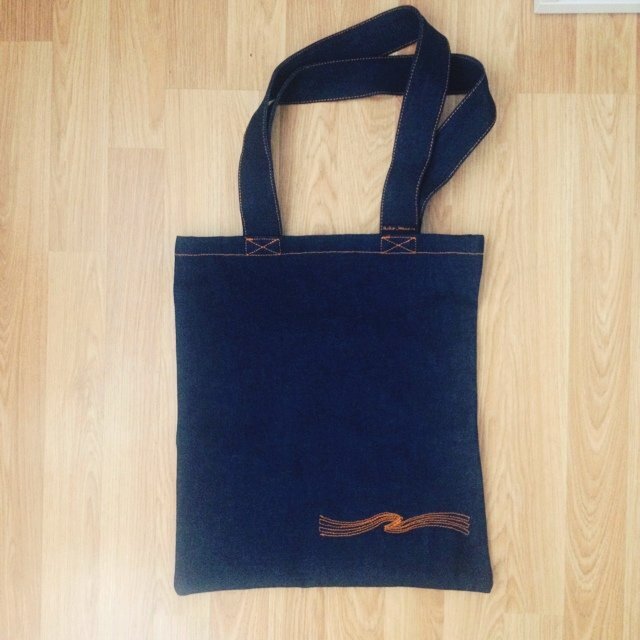 The denim bags are a great gift option for small events like birthdays or baby shower or even a bachelor's party. I got this idea from one of my friends who have been using the bags for her travel purposes. She says, “One Amanasia duffle bag is equivalent to a sack of others.” From clothes to your laptop, stack everything inside, pull the zipper and step out of home in a carefree attitude. You can pick your designs from our catalogue of print alternatives and shading mix from our inventories that are selected by Amanasia's expert designer team. 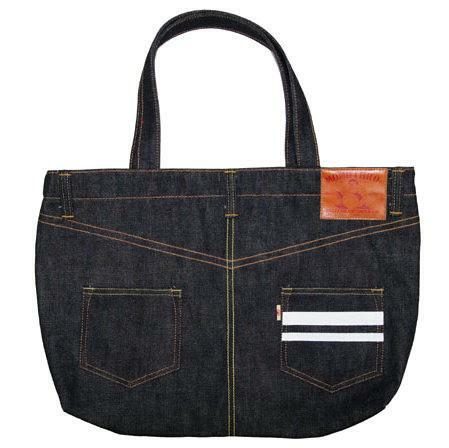 The most satisfying point of purchasing denim bags from Amanasia is their easy-to-wash feature. 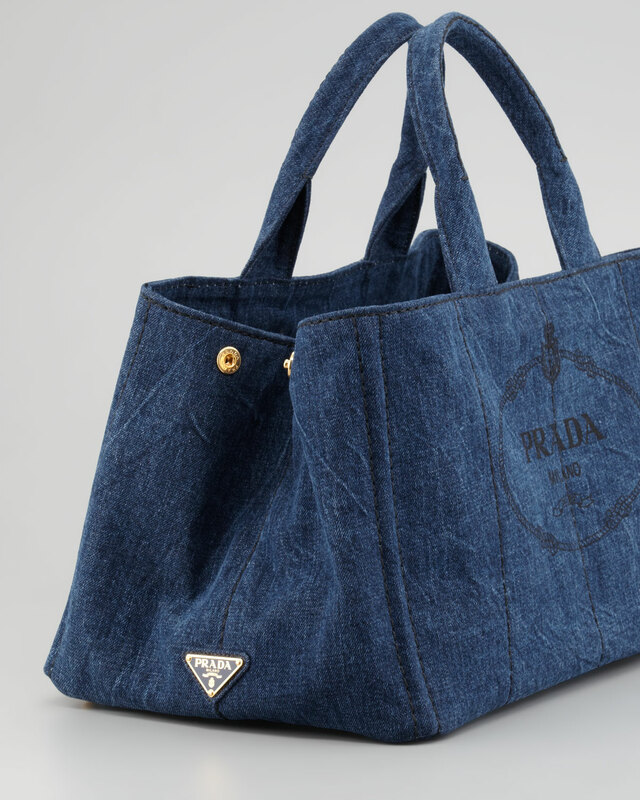 Soaking in detergent and washing off immediately will make your denim bag look new. Initially I was scared when I took this bag for our college picnic and a dash of tomato sauce spilt on my bag. My fear was doubled when my mother soaked it in detergent and washed it off. When she dried it in sun and kept it well folded on my study table, at first I thought mom has bought me a new one. But when she disclosed the secret both of us kept staring at each other until we broke into laughter. Amanasia believes in showing the best customization organization to any person who buys their bags. They set new standard every day to make your requirements fulfilled and dreams come true!